The day has finally arrived for 40 of the most talented athletes in the country with the eighth annual Under Armour All-America Game, powered by Baseball Factory, set to begin in just a few short hours. 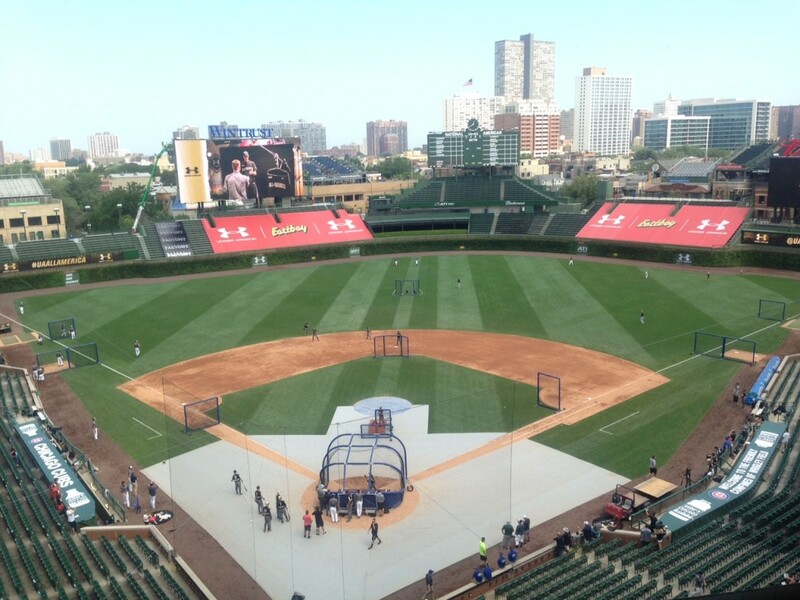 Stay tuned all day long here on Baseball Factory for updates, insight and the scenes from Wrigley Field here in Chicago. Follow along with our Facebook, Twitter and Instagram accounts for updates on today’s game as well.